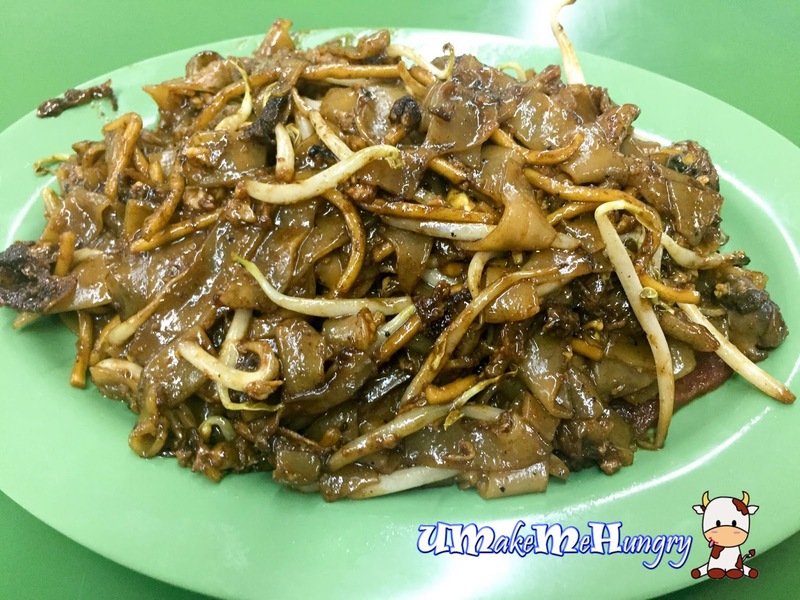 Fei Zai Fried Kway Teow is a relatively new stall in the S11 Coffeeshop right next to Bukit's Batok Interchange. This stall has been featured in the Singapore Food Map and has received award. 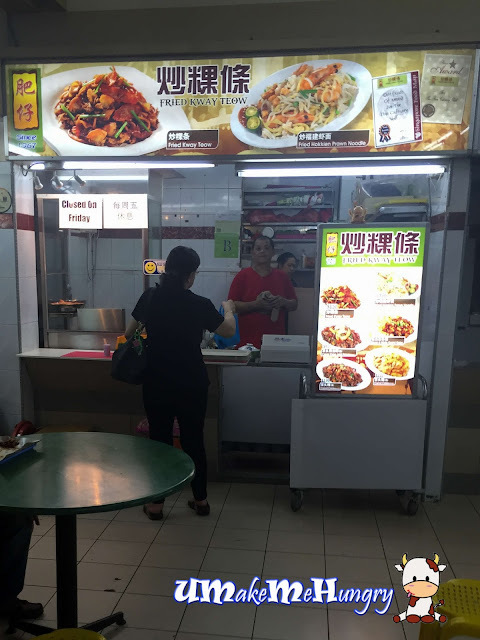 Beside Char Kway Teow, this stall sells other popular Singapore delights like Fried Hokkien Prawn Noodle and Carrot Cake. Char Kway Teow is moist, smooth and sweet with adequate amount of black sauce coated on it. It has generous amount of bean sprouts and smell of wok flavour. 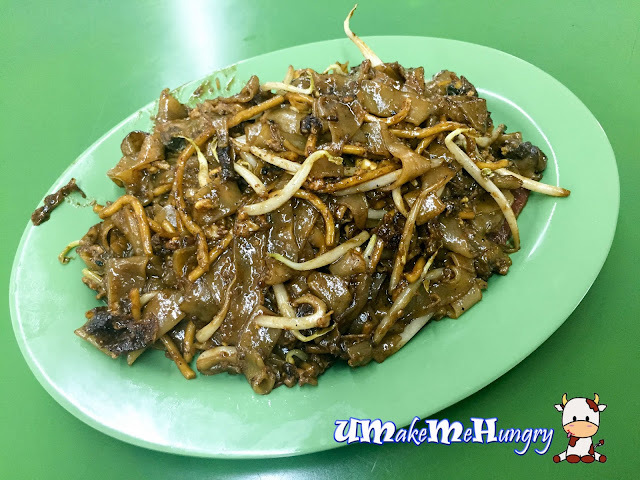 Even though the portion is of right size to the price that I'm paying for, such delicacy is still addictive and leave me wanting for more when I have cleared the plate. Food is cook upon order, thus ensure the freshness and heat on these scrumptious delights.